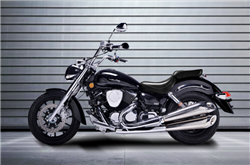 Lifan 150 Motorcycle Type KP Mini Fully Assembled! Free Shipping! 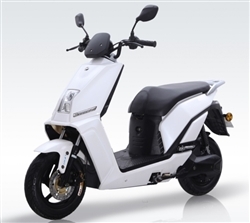 Lifan Electric Bike Type E3 Free Shipping! 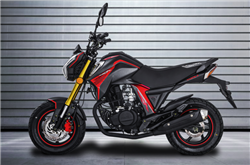 Lifan 200 Street Motorcycle Type KPR 2017 CARB Approved! Fully Assembled! Free Shipping! 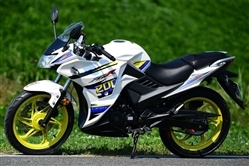 Lifan 200 Street Motorcycle Type KPR Fully Assembled! Free Shipping! Lifan 250 Street Motorcycle Type Lycan 5 Speed Hand Clutch! Free Shipping! © Copyright 2016 VELOZ Powersports, Inc. (superiorpowersports.com). All Rights Reserved. Built with Volusion.